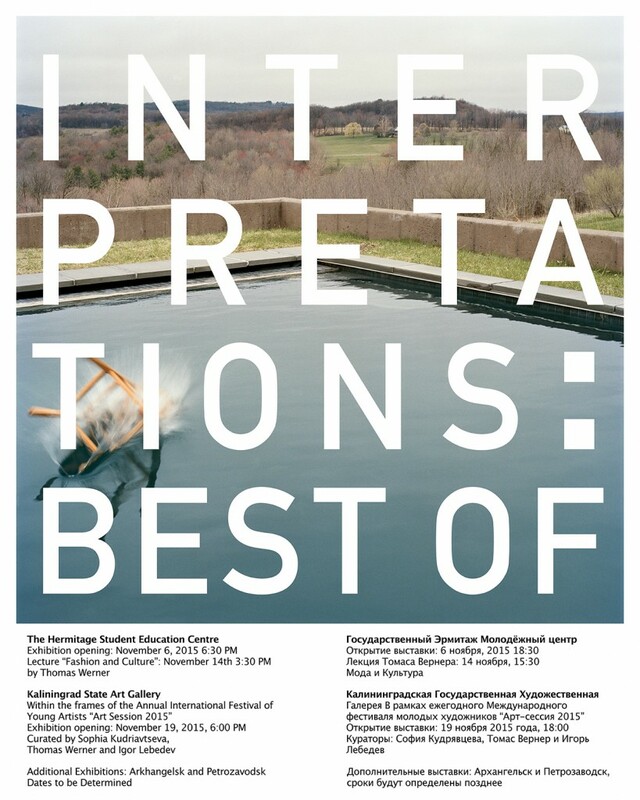 An exhibition of 66 Parsons Alumni at The State Hermitage Museum in Saint Petersburg, Russia. The exhibition is comprised of photographs from the first 6 joint Russian/American exhibitions at the museum and will travel to Kaliningrad, Arkhangelsk, and Petrozavodsk, Russia. Within the framework of the Annual International Festival of Young Artists “Art Session 2015”.